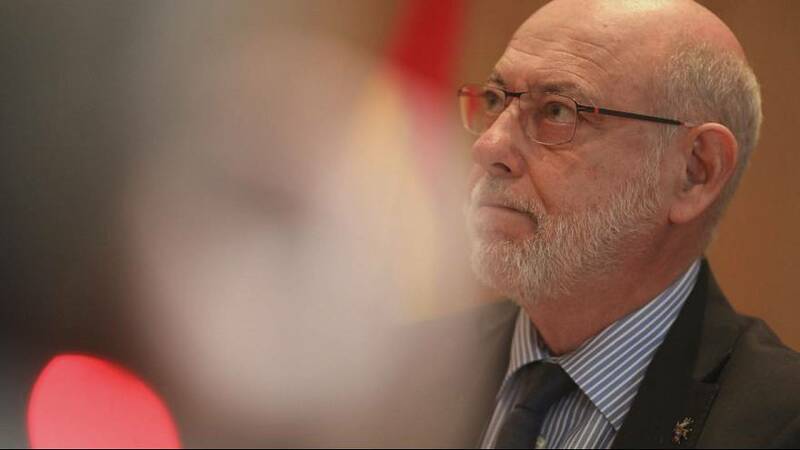 Spain’s top prosecutor, who has spearheaded the case against Catalonia’s separatist leaders, has died suddenly. Attorney General Jose Manuel Maza, 66, was on a working visit to Argentina when he took ill. He is said to have died in a hospital in Buenos Aires on Saturday after being admitted for an infection. Jose Manuel Maza called for charges to be brought against Catalan independence leaders including ousted president Carles Puigdemont who is fighting extradition from Belgium where he has sought refuge. Four former members of his government with him in Brussels also face charges while eight others are already behind bars in pre-trial custody in Spain, accused of rebellion and sedition.